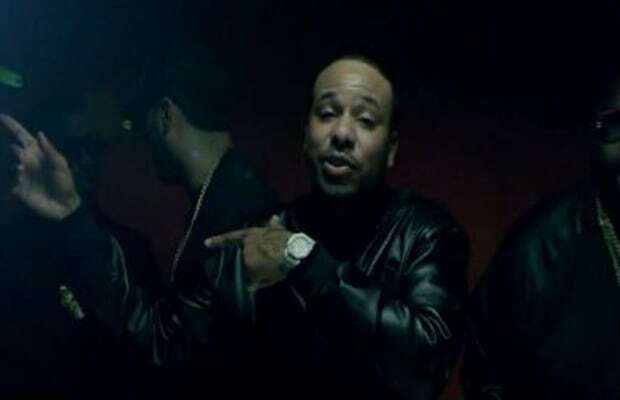 Video: Chinx Drugz f/ French Montana, Rick Ross, & Diddy "I'ma Cokeboy (Remix)"
It has been several months since the audio came out, but finally, the video for Chinx Drugz "I&apos;ma Cokeboy (Remix)" has arrived. The video is essentially standard fare, with Chinx, French Montana, Rick Ross, Diddy, and their posse partying and stunting on the competition. In between scenes of posing and styrofoam cup-holding, Cassie makes a cameo.